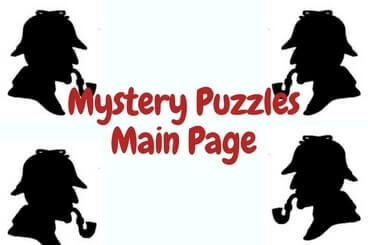 If you love solving puzzles, you will definitely love the mystery puzzles. In fact mystery puzzles are nothing but the real life puzzles in which you have to play detective. Most of the Mystery Puzzles will be related a Murder and you will have to play detective and find out the murderer after studying the clues given carefully. Here is list of Mystery Puzzles in which you have to play detective and solve some complicated cases on which police is relying upon your genius :).